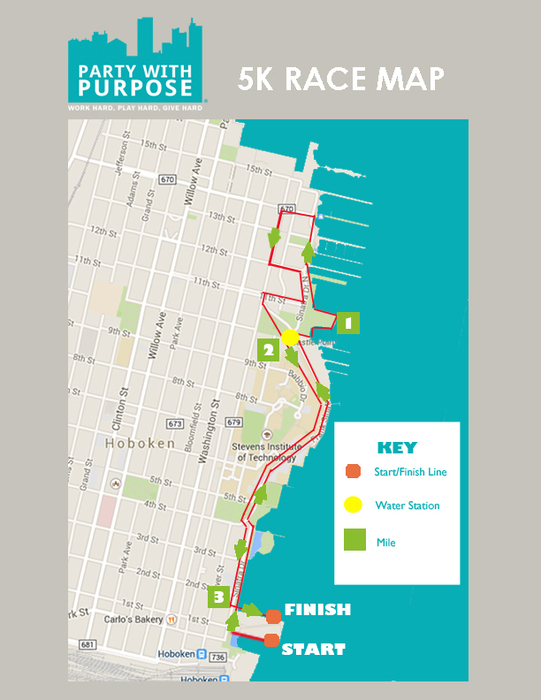 As one of the biggest races in Hoboken, this event supports local youth charities, including Hoboken Boys and Girls Club and the Jubilee Center. There is a fun run and other special events for the kids before the evening kicks off with 1500+ runners participating in the waterfront 5K. An after party along the pier is a great way for volunteers and runners alike to end a successful night. View photos from the 2013 5K race and after party celebration on Facebook! TEAMS: Grab your friends to race and party together! It is easy to get started. Just designate yourself as a captains and then refer friends to join your team. For each friend you refer (using your referral link provided in your confirmation email), you’ll get $1 off your entry fee. PRIZES: Medals and special prizes will be awarded to the fastest man/woman runner in each age category, the fastest men, women, co-ed teams, and largest team. VOLUNTEER: There are plenty of opportunities to get involved. Join us for our next volunteer meeting or sign up today for any of our open positions. Contact us at info@partywithpurpose.org to learn more. 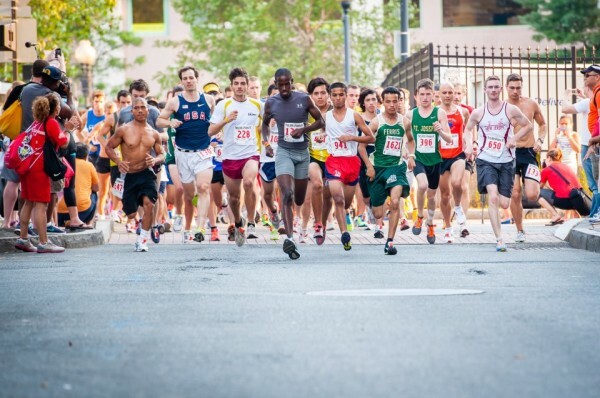 Check out a video from our previous races to get you pumped for the event!